This is the density of the unfermented wort. 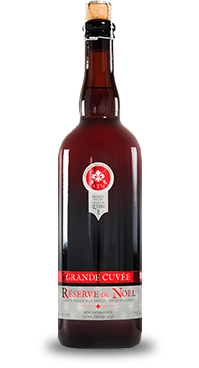 Its principle contribution to the specific gravity is the sugar, certain of which we ferment in alcohol, and where some of it stays in the finished beer to give it body and smoothness. The final density is the specific density of the fermented beer. It will always be inferior to the initial density because during fermentation the heavy sugars are converted into light Carbon Dioxide and alcohol. SRM The color of the beer in the US is measured with the " Norme de Reference " method, or in "Lovibond degrees". The numbers are relatively the same on each scale, and are often used interchangeably. IBU L'Unité d'amertume International mesure l'amertume de la bière de houblon. Un IBU correspond à 1 mg d'acide alpha isomérisé par litre de bière. 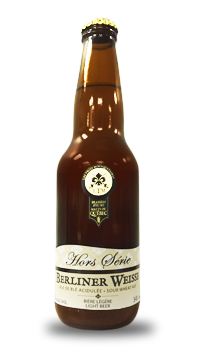 Le seuil du goût est sur ​​12 IBUs; dessous de ce niveau il n'y a pas d'amertume perceptible. At LTM, our out of line products are some that we have had an immense pleasure in creating. We had fun playing with styles and flavors that are a little bit less common. They were created with the simple goal of making you, and us, enjoy something new and pleasurable. These beers are available at certain times during the year, and quantities are limited. Do not hesitate to visit our News section on Facebook to know when they are available. 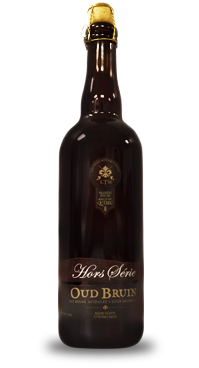 Fermented and aged in oak barrels with a flora of acidifying bacterias and bettranomyces yeasts. Blend 1, 2 and 3 years. 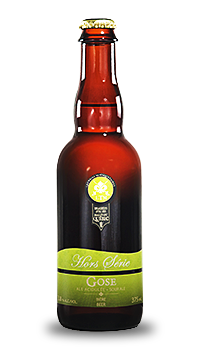 Sour Citra Hoppy Sour Ale 5,2% alc./vol. 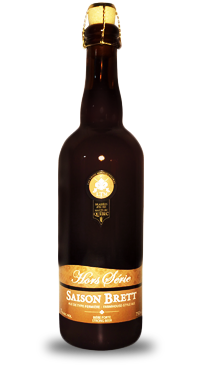 Generously dry-hopped sour ale, with fruity and ardents flavors. 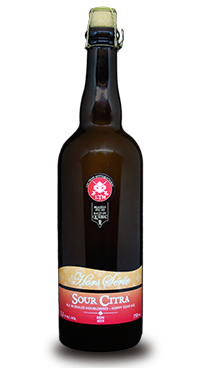 This very sour german-inspired wheat ale can be served straight or with a dash of fruit syrup in the glass. with a slightly salted water and aromatised with coriander seeds. Copper lager brewed to celebrate, in our own way, the famous beerfest in Germany. 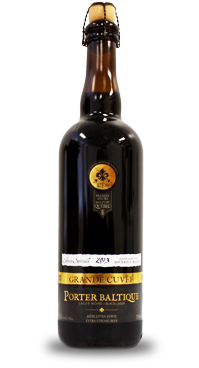 Oak-aged 5 month in Bourbon and Brandy barrels. Red lager brewed once a year with a special blend of spices that will evoke souvenirs from the Holiday season. 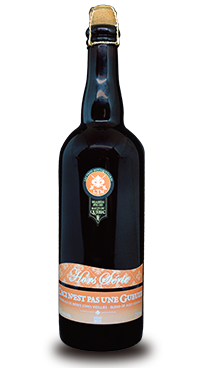 This Belgian-inspired brown ale is aged in oak barrels with a flora of acidifying bacterias. then blended with a fresh beer. Here’s a real symphony of hops for real hop heads. Drink it fresh to benefit full flavor potential. The color of the beer in the US is measured with the " Norme de Reference " method, or in "Lovibond degrees". The numbers are relatively the same on each scale, and are often used interchangeably. L'Unité d'amertume International mesure l'amertume de la bière de houblon. Un IBU correspond à 1 mg d'acide alpha isomérisé par litre de bière. 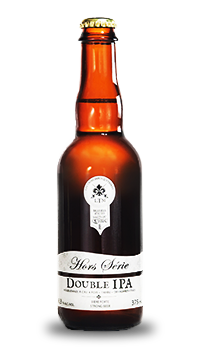 Le seuil du goût est sur ​​12 IBUs; dessous de ce niveau il n'y a pas d'amertume perceptible. 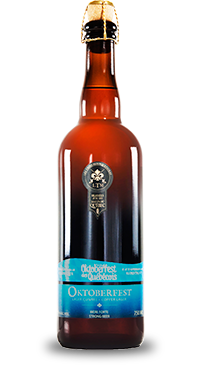 © Microbrasserie Les Trois Mousquetaires - All rights reserved.